With great honor from our products had won many awards on handmade products contests. 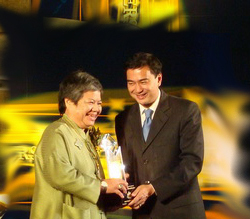 Prime Minister’s Export Award 2009 made our products well-known to the World. We keep our product’s quality to the World’s standard.